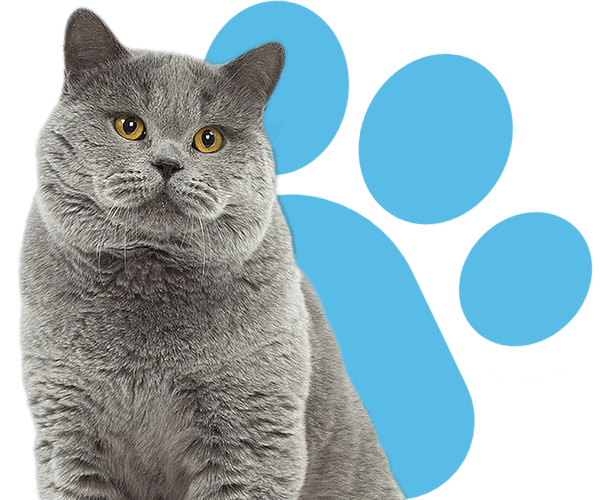 When it comes to keeping your cat or kitten healthy, staying up to date on vaccinations is one of the very best steps to take for your pet. There are a number of devastating diseases that are easily preventable with regular vaccinations, including rabies and feline distemper. Vaccines need to be updated periodically throughout your cat’s life to maintain their immune response to those life-threatening diseases. Kittens are especially susceptible to these illnesses, so it’s important that they get started on their vaccine schedule before they interact with other pets where possible. For pets, vaccines are split into two categories: core and non-core vaccinations. The core ones protect your cat against panleukopenia (also known as feline distemper), feline calicivirus, feline herpes (rhinotracheitis) and of course rabies. Though the only state-required pet vaccine is for the rabies virus, these are the most common and most deadly diseases your cat could encounter throughout their lives, making them important for your pet’s long term health. Non-core vaccines include the feline leukemia virus, bordetella, and feline immunodeficiency virus (or FIV). Depending on your pet’s lifestyle and home environment, our veterinarian may suggest some of these or other vaccines as necessary to ensure protection from potentially lifelong illness. Feel free to reach out to us with questions about the best time to get kittens vaccinated and the ideal course for booster shots. 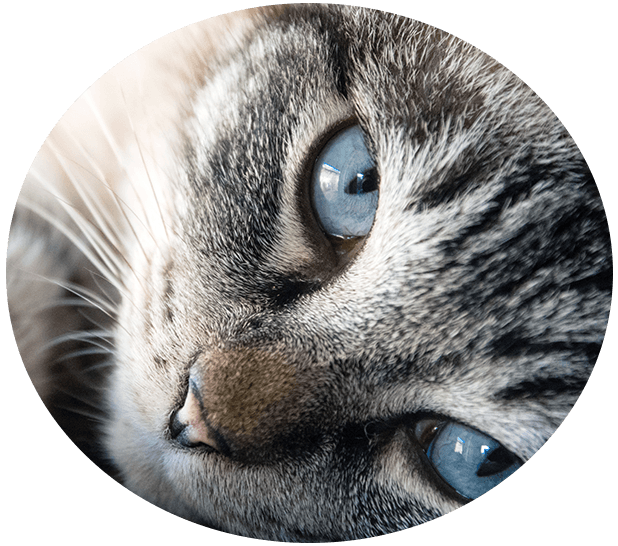 The Complete Cat Veterinary Clinic offers vaccinations for cats and owners in Brookfield, Danbury, Newtown, Roxbury, Bridgewater, New Fairfield, Bethel, New Milford, Wilton, Redding, Ridgefield, Sherman, Southbury and the surrounding areas.